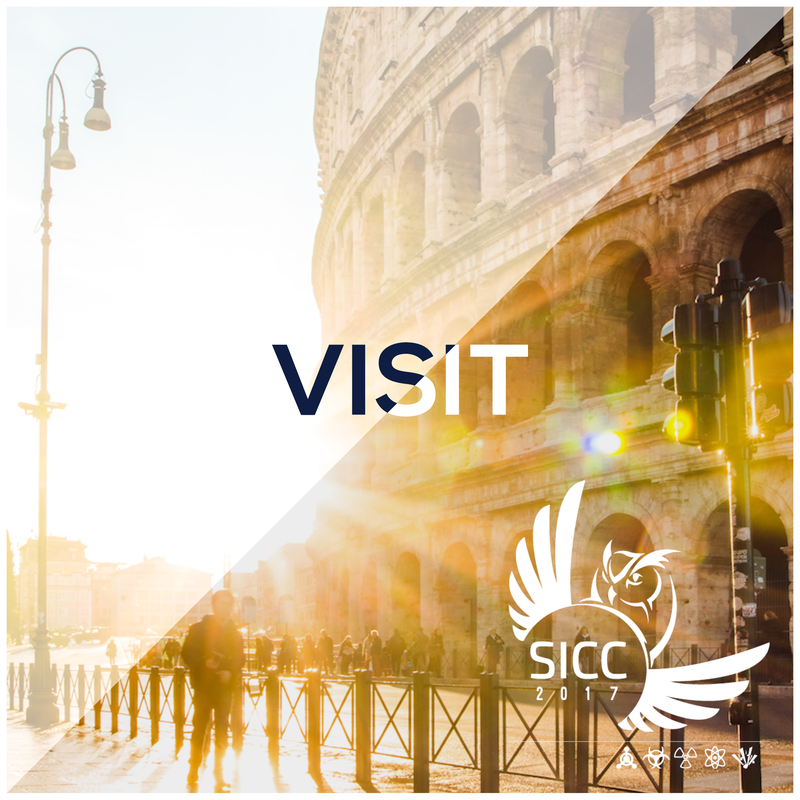 "Epidemic and environmental hazards, experts around the table"
"SICC 2017: Rome, Caput Mundi of CBRNE and Cyber Multidisciplinary Risk Prevention Discussion"
"Chemical attack in Europe: unlikely, but not impossible"
We are glad to announce that SICC 2017 conference will be held under the auspices of the Division of Mass Spectrometry (DMS) of the Italian Chemical Society. Founded in 1971, the Division of Mass Spectrometry aims to bring together experts in mass spectrometry, favoring the spread and strengthening of science, technology, and education of this discipline through publications, conferences, courses, workshops and other initiatives in Italy and internationally, in collaboration with public and private research institutions, and with a great attention to young people through the institution of theoretical and practical courses, awards, and scholarships. 2017 is a special year for the OPCW because 29 April marks the 20th anniversary of the entry into force of the Chemical Weapons Convention (CWC) and the founding of the OPCW. Over the past twenty years, approximately 95 per cent of chemical weapon stockpiles declared by possessor states have been eliminated under the watchful eye of the OPCW. This remarkable achievement is the result of a global endeavour – involving nations, industry, scientists, and civil society – to create and enforce the world’s most successful disarmament treaty. Through this powerful international legal regime, an entire category of weapons of mass destruction is nearing complete eradication. One hundred and ninety-two countries committing themselves to the CWC have made it possible for 98 per cent of the global population to live under the Convention’s protection. The disarmament achievements are remarkable and thanks to OPCW verification, the results are real. In response to an evolving security landscape, OPCW Member States and the Technical Secretariat have become increasingly agile and resilient as we respond to today’s threats and prepare for tomorrow’s. AICA (Associazione Italiana per l'Informatica ed il Calcolo Automatico), the Italian association for computer and computational sciences, is a non-profit association of Information and Communications Technology (ICT) professionals. 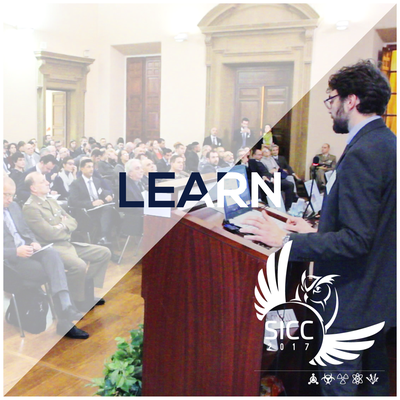 Its goal is to help the development of digital knowledge in Italy: spreading the digital culture and constructing a digital society are essential steps towards the progress of our community. Since 1961 AICA facilitates the development of computer skills in all the relevant scientific, technological, economic and social applications. Also, AICA coordinates the qualification and certification of computer skills in Italian schools and workplaces. 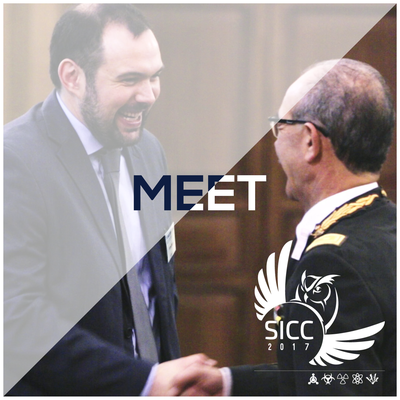 The AICA members have the possibility to register to the SICC 2017 conference selecting the "Governmental Employees" reduced registration fee. Also, we will waive the publication costs of the full paper to AICA members (please note that for every other participant the "Governmental Employees" reduced fee does not include the paper publication). Find more details in this section of the website. Also, we would remember that Students are eligible for a further reduction. SICC 2017 become social: Fourth Annoucement, Teaser Videos, Youtube channel, Facebook Page. Oral and poster contributors to SICC 2017, after Abstract approval by the SICC 2017 Scientific Committee, are invited to develop their work into full papers (maximum 8 pages) that will be published in the Springer Conference Proceedings Book with an ISBN code. 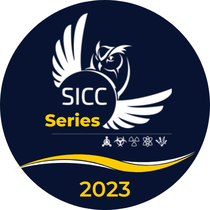 Full papers will be peer reviewed for acceptance by the SICC 2017 Scientific Committee and other international experts identified by the Committee. 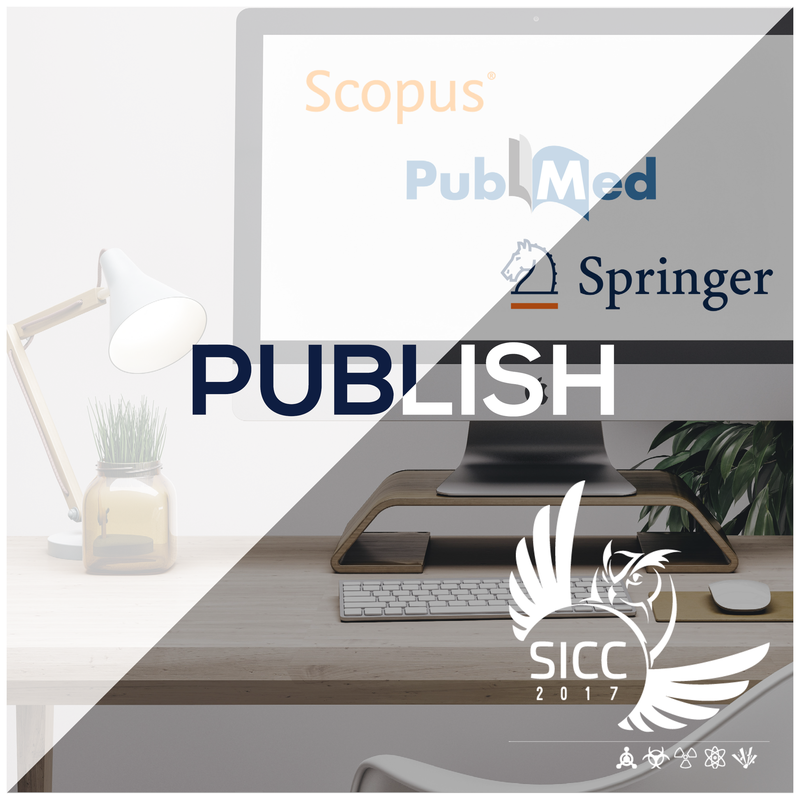 Accepted papers will be submitted by Springer for indexing in Scopus. 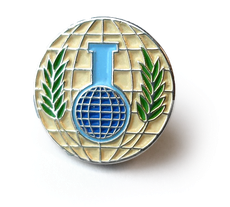 On the 23rd of May SICC 2017 will host the celebration of the 20th anniversary of the establishment of the Organisation for the Prohibition of Chemical Weapons (OPCW), thanks to the International Master Courses in Protection against CBRNe Events collaboration with the Ministry of Foreign Affairs and International Cooperation. Opening Remarks by the Director-General of the OPCW Ambassador Ahmet Üzümcü. Please visit the section "OPCW 20TH ANNIVERSARY" for further information. The SICC 2017 Conference is reported in the CBRN Network of Excellence website. CBRN Network of Excellence is an initiative of the Netherlands Organisation for Applied Scientific Research TNO, the National Institute for Public Health and the Environment RIVM and the Netherlands Forensic Institute NFI. The aim of the CBRN Network of Excellence is to set up an –international– CBRN Network of Excellence and to stimulate research and innovation by mobilizing knowledge, expertise and experience in the area of CBRN and by bringing together both (government) organizations, knowledge institutes and commercial companies.